Google outlines new steps to fight online terrorism. Minister Erdan: This is a revolution. Google admitted on Monday that it was not doing enough to fight online terrorism, pledging to take steps to do more. “While we and others have worked for years to identify and remove content that violates our policies, the uncomfortable truth is that we, as an industry, must acknowledge that more needs to be done. Now,” wrote Kent Walker, Google’s general counsel, in an op-ed in the Financial Times. “We have thousands of people around the world who review and counter abuse of our platforms. Our engineers have developed technology to prevent re-uploads of known terrorist content using image-matching technology. We have invested in systems that use content-based signals to help identify new videos for removal. And we have developed partnerships with expert groups, counter-extremism agencies, and the other technology companies to help inform and strengthen our efforts,” he added. Walker listed four steps that Google and YouTube would be taking in order to fight against terror. These include an increase in the use of technology to help identify extremist and terrorism-related videos, an increase in the number of independent experts in YouTube’s Trusted Flagger program, a tougher stance on videos that may not clearly violate policies but that contain inflammatory religious or supremacist content, and a move by YouTube to expand its role in counter-radicalization efforts. “We have also recently committed to working with industry colleagues—including Facebook, Microsoft, and Twitter—to establish an international forum to share and develop technology and support smaller companies and accelerate our joint efforts to tackle terrorism online,” added Walker. 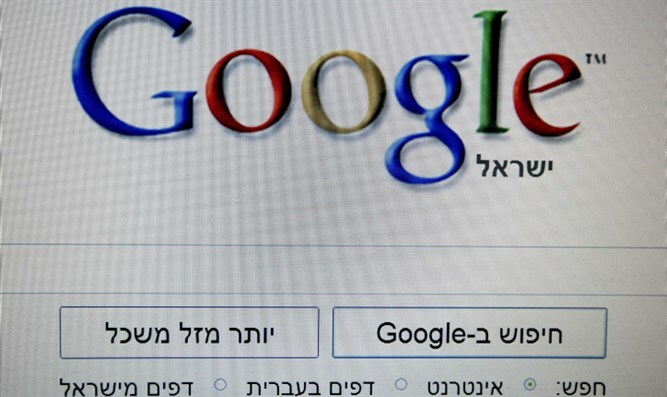 Internal Security Minister Gilad Erdan (Likud) welcomed Google’s announcement. “This is the beginning of a revolution. In the past year and a half, I have worked with my colleagues around the world to persuade Internet companies to take responsibility and fight online incitement to terrorism,” he said. "Today, Google admitted: We have not done enough and from now on we will do a lot more. Well done Google. Facebook and Twitter must also act - in order to prevent the next attack," added Erdan.